Norfolks Meres = Carolina Bays = scalability in the EU? 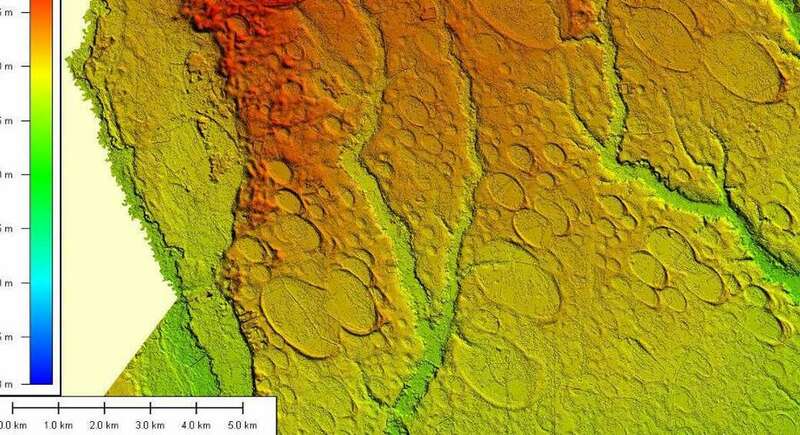 the mystery of norfolks meres formation and water - is this a crater chain? 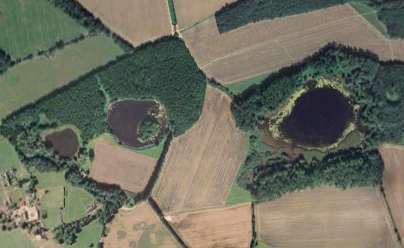 Norfolk and especially its Breckland area have puzzling mostly oval shaped shallow lakes called Meres. The geology explanation for there formation struggles to explain how they were formed in the landscape they are found. Even geologists argue amongst themselves what formed them. carolina bays in USA - scalable norfolk meres and australian crater lakes? what else? Norfolks Meres have a fluctuating water level but even Meres very close to each other will have different levels of water and seem to have a different source for their water. Are the shapes and the water supply for the Meres due in part to the Electric Universe and not pure geology? 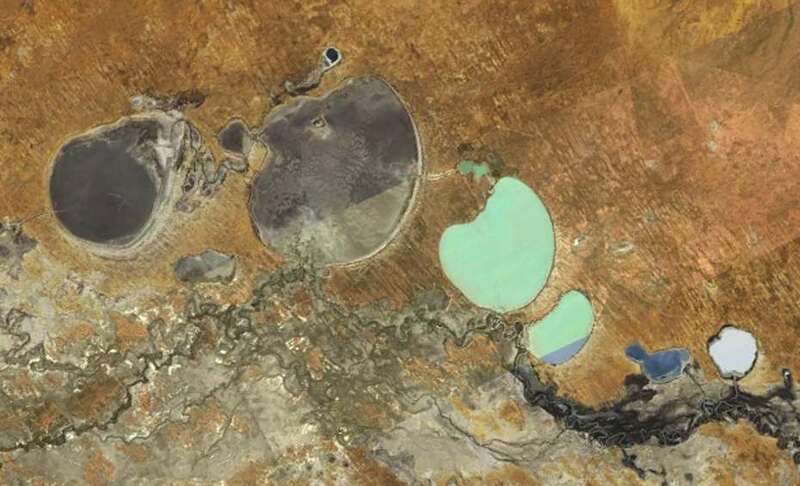 australian shallow crater lakes with lunettes - carolina bays? Are Norfolks special oval Meres, Carolina Bays, Australian shallow lakes along the Murray and Darling River for example all related? In the Electric Universe all things of plasma are scalable. Il-Maqluba crater Malta - a variation of a Norfolk Mere? 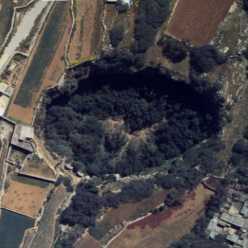 Is Malta's Il-Maqluba crater also a variation of these. Are the other similar scale holes on Mars and the moon another example of them? Or are these deep holes a different type of discharge? Do they show this and are they variations of each other with differences due to the discharge in their area and the chemicals/geography that was already there. Were these Carolina Bay type shallow crater lakes attracted there for a reason and is gEUlogy still occuring in the soil and beneath these lakes? ** Diss | England Mere ( Norfolk) - England Mere with strange geology or gEUlogy? ** Wretham | England Meres ( Norfolk) - England Meres or crater chain? 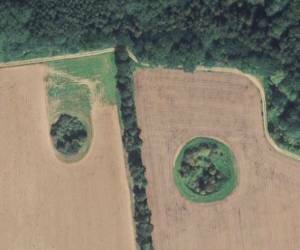 ** Quidenham | England Mere ( Norfolk) - England Mere and the burial place of queen Boadicea? 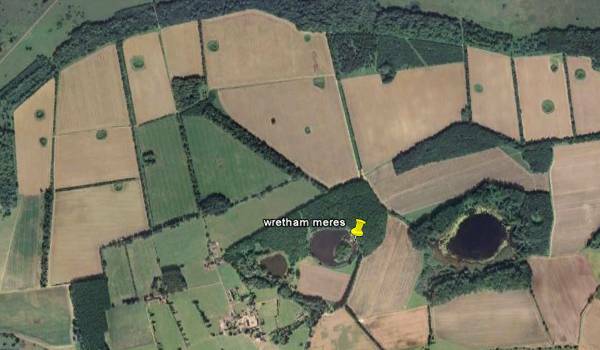 ** Stow Bedon | England Meres ( Norfolk) - England Mere or Meres? carolina bays? 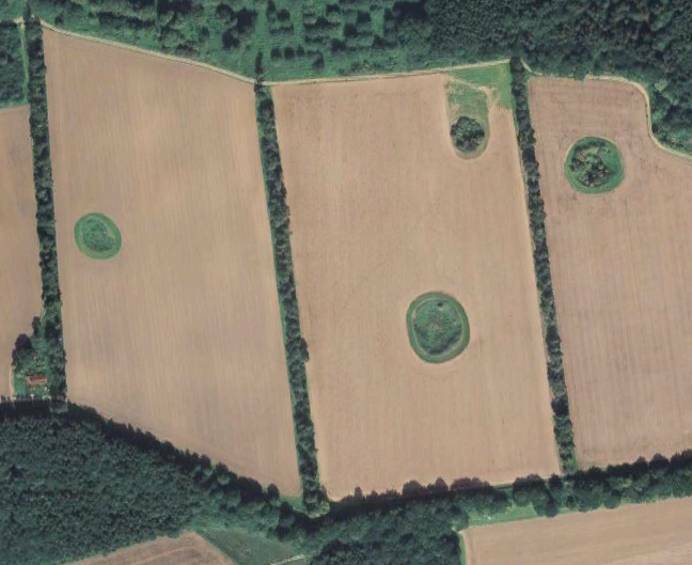 ** Hingham or Deopham | England Mere ( Norfolk) - England Mere and very round - what is it doing there? ** Devils Punchbowl (Devils Mere) and Fowl Mere | England Meres ( Norfolk) - beside themselves with fright? 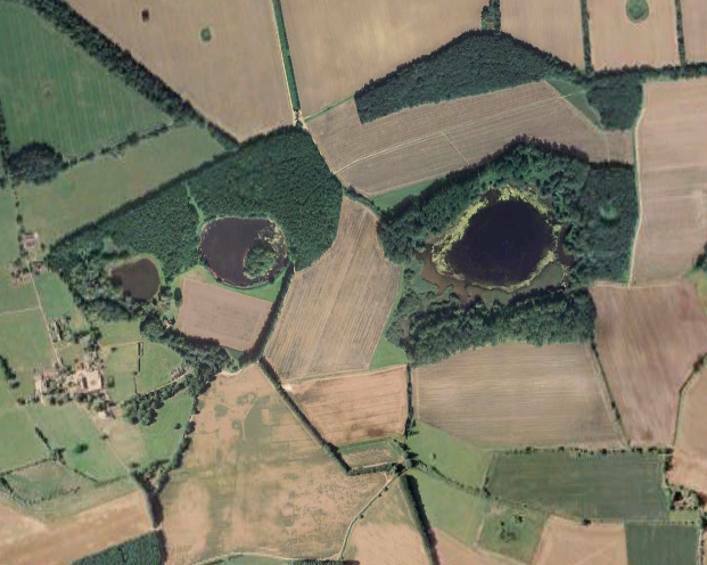 shrieking pits are found around the county of norfolk, they are smallish depressions, holes, craters, diggings (depending on your opinion) or now ponds found in the fields. some of the best and largest numbers found together are around the Wretham Meres. What formed or created the shrieking pits of norfolk? Why, in an age where even hedgerows have been removed by some farmers, are these areas still about? does it show the crater like depressions they create? In an Electric Universe they could be considered similar to arc welding pitting or cratering, where the plasma arc jumps about on the surface. where it has stuck longer creating the larger Norfolk Meres. They could also be natural electrical discharge points. one of the things about the shrieking pits and meres in norfolk is the round or especially oval shape. are they a scalable variation of each other? are they formed differently? were they created by the same event or different events in an Electric Universe?